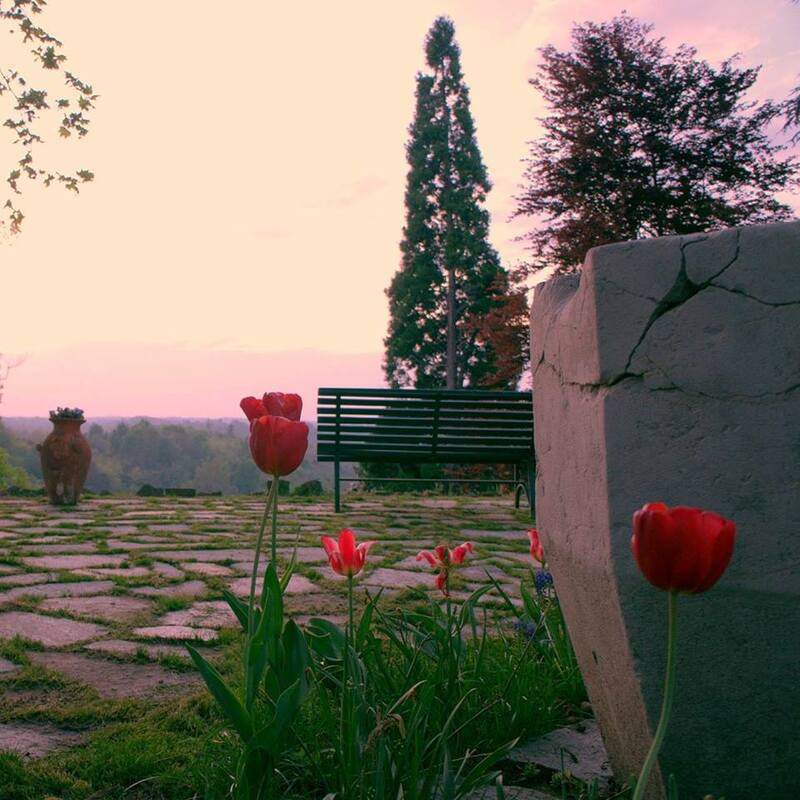 Enjoy the magnificent views and relaxing atmosphere of our historic rose garden! Dip your toes in the refreshing pool and enjoy a good book in the shaded gazebo. Go and visit the hens and the goats in their stalls. Play for a while in the playground. Or just smell the flowers and enjoy the serenity!